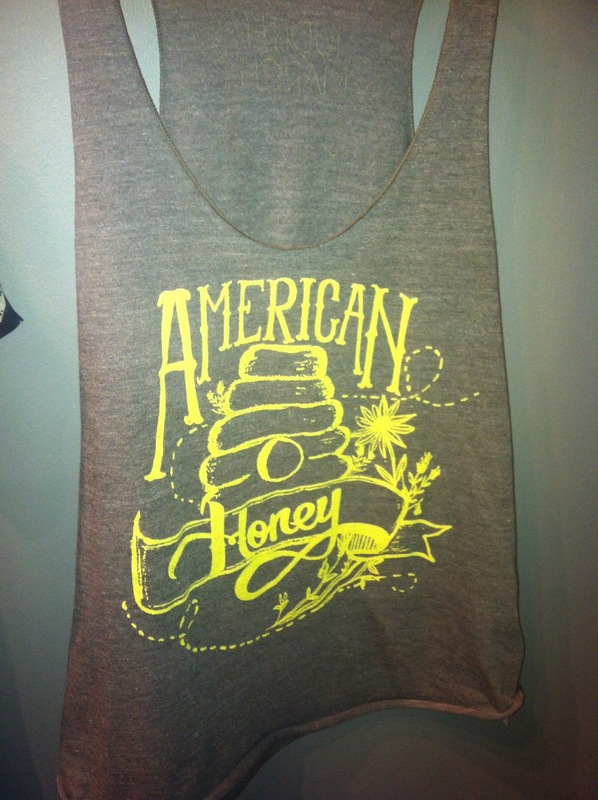 Head over to the NEW HoneeBee Gifts site! Hey HoneeBee'ers! I am sorry it's been quiet over here:( It's been for a GREAT reason though. I have been working on a new site and it's finally up and ready to go! Please visit me there: www.honeebeegifts.com. I'd love to show you around & please let me know what you think and how I might be of service to you! 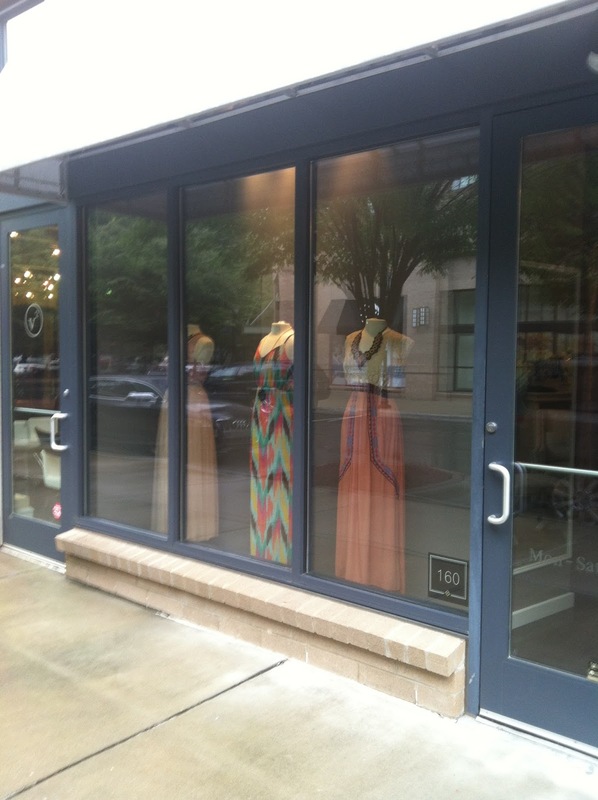 So excited to share my gift tips at the Southern Women's Show TOMORROW at the Charlotte Convention Center. 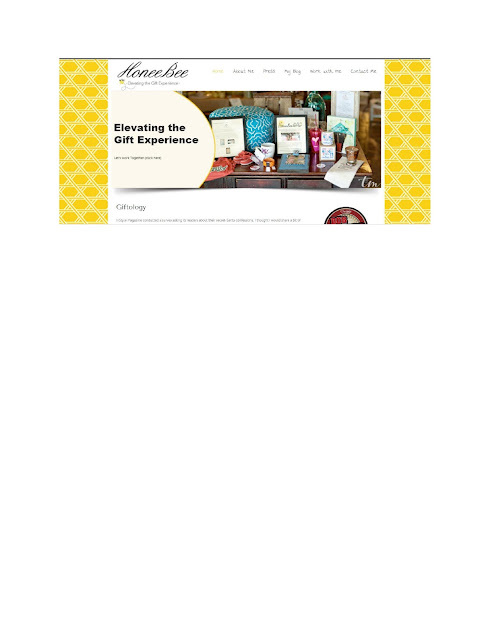 The presentation entitled Elevating the Gift Experience will begin at 3:30pm at the Spotlight Stage. You will find out how you can go beyond the gift card, learn ways to create the whole gift package...down to the wrapping, the importance of a gift closet and much more! 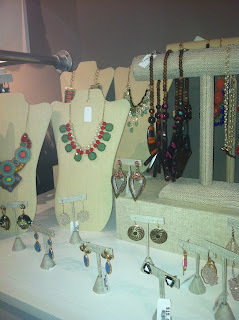 And of course, I will highlight a few great gifts that you can pick up right at the Southern Women's Show. 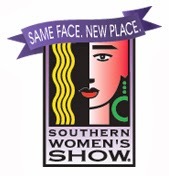 The Southern Women's Show has some wonderful things planned from September 19-22 The Charlotte Convention Center. 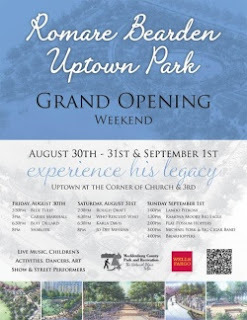 Everyone is invited to join the FUN! Jam-packed with cool jewelry and handbags, make-up tips and tricks, delicious gourmet treats and more. Besides incredible shopping, you can enjoy runway fashion shows, cooking classes and informed speakers. Grab your mom, sister or best friend and spend the day--or weekend--doing everything you love! Tickets are $10 at the door and children under 6 are free. Simone is a public relations and marketing pro who knows how to find the perfect gift, for the perfect budget. Find her insights and ideas on her blog, honeebeegifts.blogspot.com. 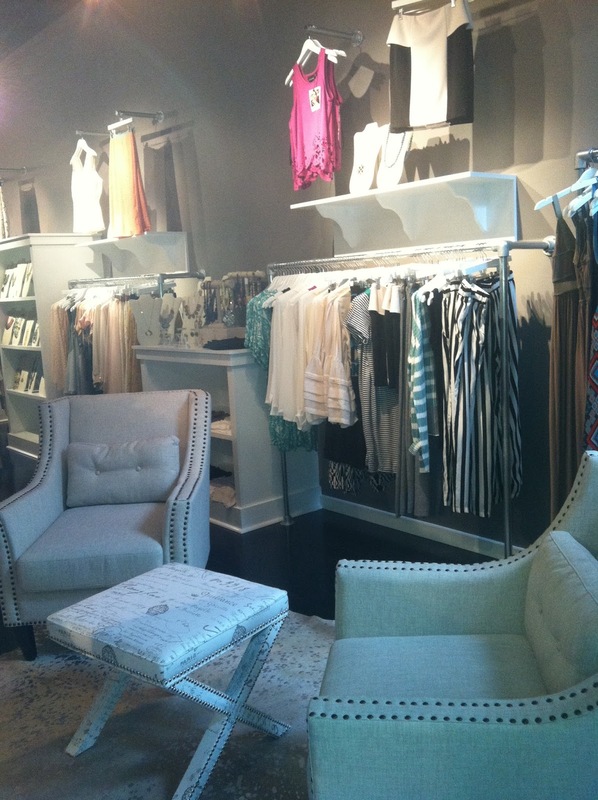 Based in Charlotte, she is a regular contributor for SouthPark Magazine and Charlotte Style Magazine and Sheckys, a lifestyle company based in New York. A native of Baltimore, Simone earned her Bachelor of Arts from Bowie State University and her Master’s Degree from College of Notre Dame of Maryland. She has also taught the art of public speaking at University of North Carolina at Charlotte. When she isn’t blogging or finding the perfect gift, you can find her enjoying the arts, good food, and working with several community nonprofits including the Young Affiliates of the Mint Museum where she serves on their board of directors. 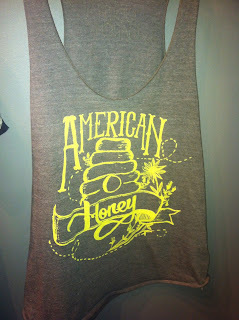 Listen up, HoneeBee’ers! I am getting a little serious on the blog today. 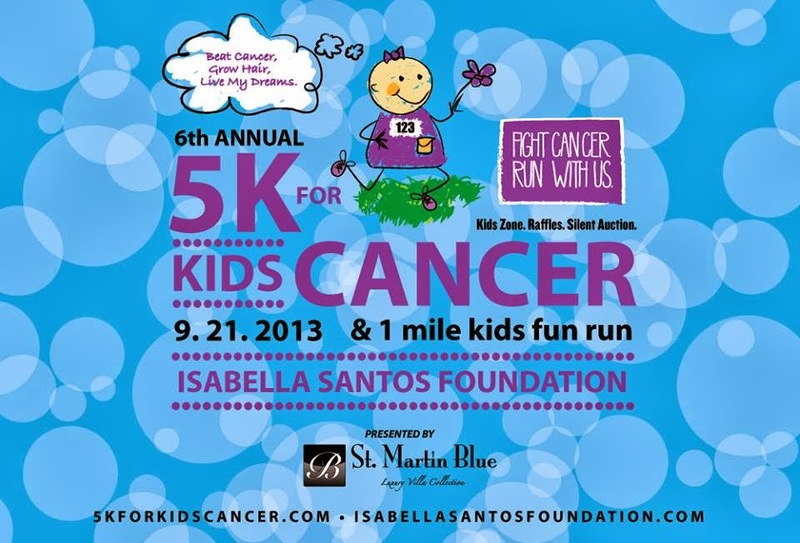 If you are local resident of Charlotte I encourage you to step up and step out for cancer awareness this Saturday by participating in the Isabella Santos Foundation's 5K for Kid's Cancer. 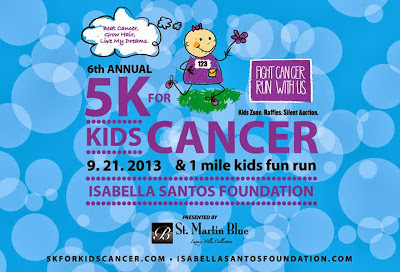 The race is named after Isabella Santos, a young girl who was diagnosed with a rare childhood cancer called neuroblastoma. Shortly after her diagnosis, the Santos family started the race to raise funds for pediatric cancer research. In its’ sixth year, the race celebrates Isabella (who passed away in 2012) and continues to raise funds for pediatric cancer research. Last year’s event was very successful bringing in 1600 attendees and raising over $200K. 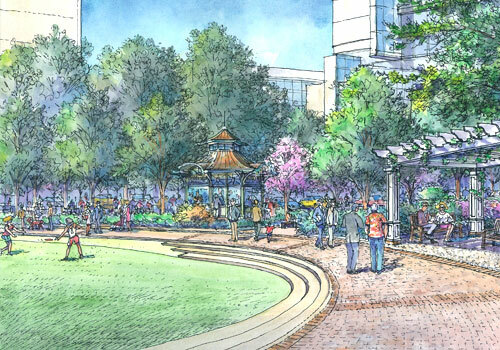 This year’s event will take place on Saturday, September 21 at Ballantyne Corporate Park, beginning at 8am. Bzzzz: To learn more or to participate in this Saturday’s race (including how you can virtually participate, auction item details, etc) please go to Isabella Santos Foundation or visit their Facebook page here. From sweet teddy bears to luxe Birkin handbags, see the gifts star moms received after welcoming their bundles of joy. A month after welcoming son Ace Knute on June 30, fiancé Eric Johnson gave the mom-of-two a pair of stunning Elahn Jewels Moonstone Earrings. Adorned with micro pave diamonds and with a price tag of $4,500, the gems have a sentimental meaning for the couple: moonstone is young Ace's birthstone. What do you give the woman who just gave birth to the future King of England? For Prince William he surprised his wife with an adorable teddy bear from London department store Harrods. The new dad is said to have purchased the Charles Stephens stuffed animal – the retailer's annual bear, fully decked out in a smart white shirt, dapper red tie and pinstripe vest – before Prince George's July 22 birth. To read more about these extravagant and thoughtful celebrity push presents go here. 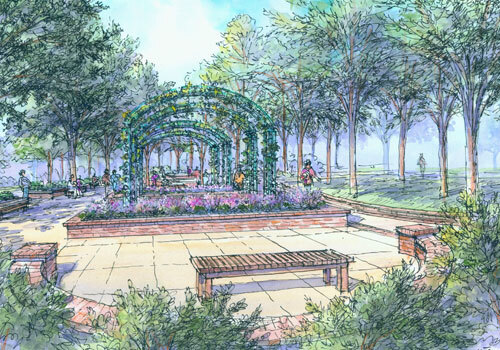 Named after the famed 20th century artist who grew up in Charlotte, the 5.4 park will feature two gardens, event lawn, tables and chairs, children's area, formal lawn, as well as areas for events including weddings. Throughout the day there will be live music, fitness demonstrations, jugglers, face painters, caricature artists, stilt puppets and much more! 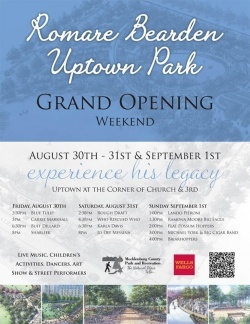 Please go here for the entire schedule of events and best locations to park. 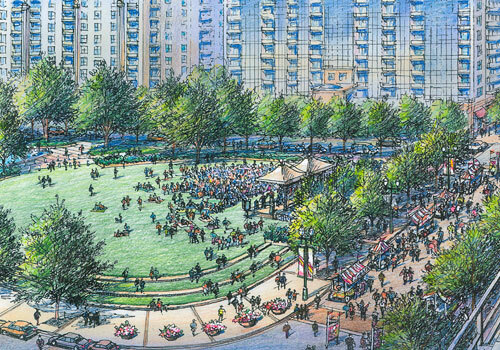 This park brings about many gifts--the gift of music, art, fitness and community. 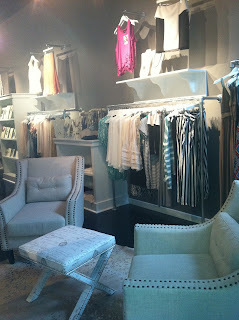 In addition, this would make for a not-so-run-of-the-mill date--did someone say gift of a great date? 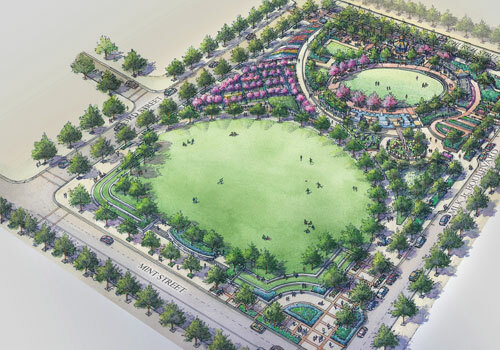 Bzzz: Throughout the year the park will host fitness and cultural arts programs. For more on these specific activities including bootcamp classes, music box lunch series and art and photography classes go here. ﻿So excited to be featured by Sleeveshirt Consulting and Banglewood Crafts! 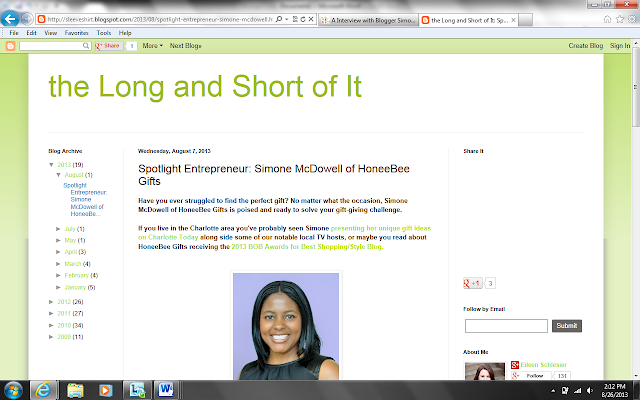 It was great to share a bit about me and my baby, HoneeBee Gifts. Both Sleeveshirt and Banglewood help entrepreneurs in their own special way. Sleeveshirt Consulting works with inventors launching products, businesses looking to develop new product lines, and established brands needing targeted marketing and publicity. Banglewood Crafts is an online craft store, blog and how-to-information source that serves as a platform for artists of all kinds to display their work and tell their story. I really appreciate them sharing a bit of my story with their loyal readers & followers. See below for each article and be sure to check out their products and services! To see the entire Sleeveshirt Consulting article go here. 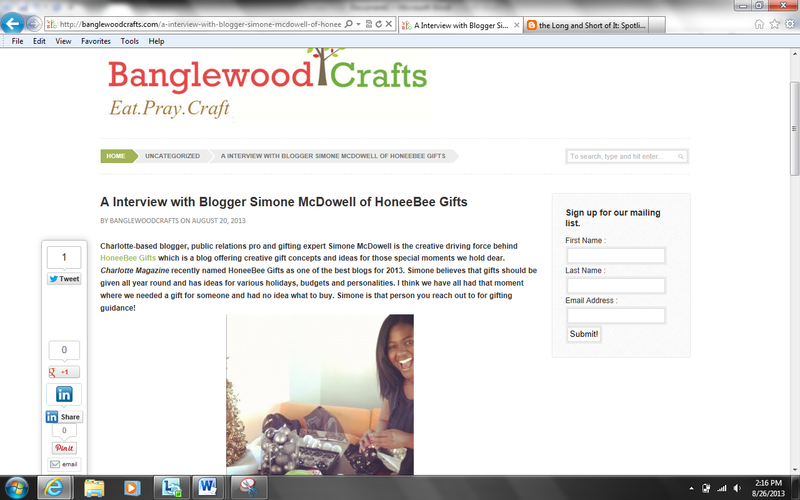 To see the entire Banglewood Crafts interview go here. Thanks Justine and Allison for showing me your new space!